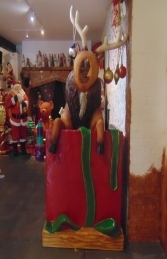 This fantastic reindeer Photo Op is perfect for Christmas displays, shops and Santa's grotto. 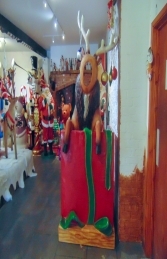 This cheeky reindeer model with a twist stands at 210cms high. 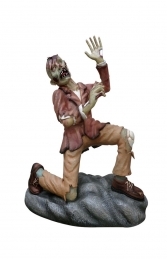 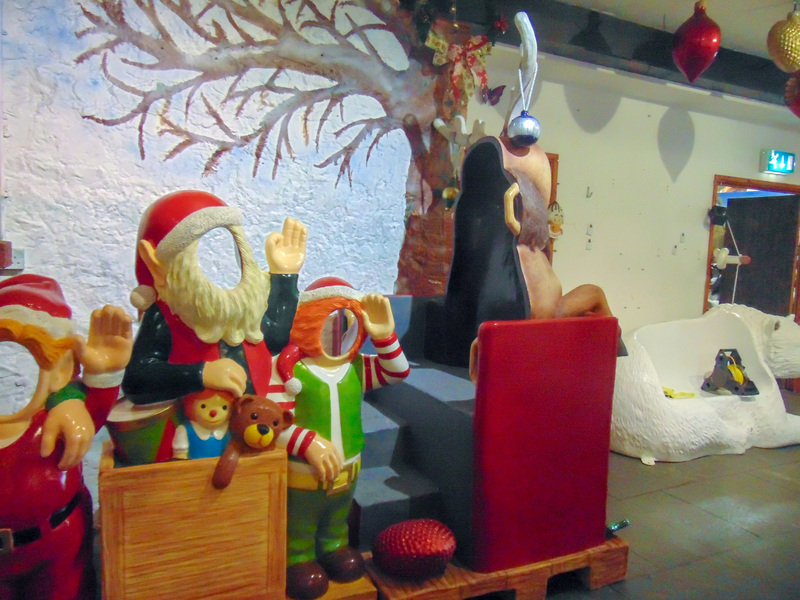 It is ideal for any Christmas themed areas, or grotto displays. 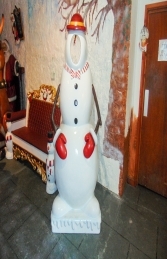 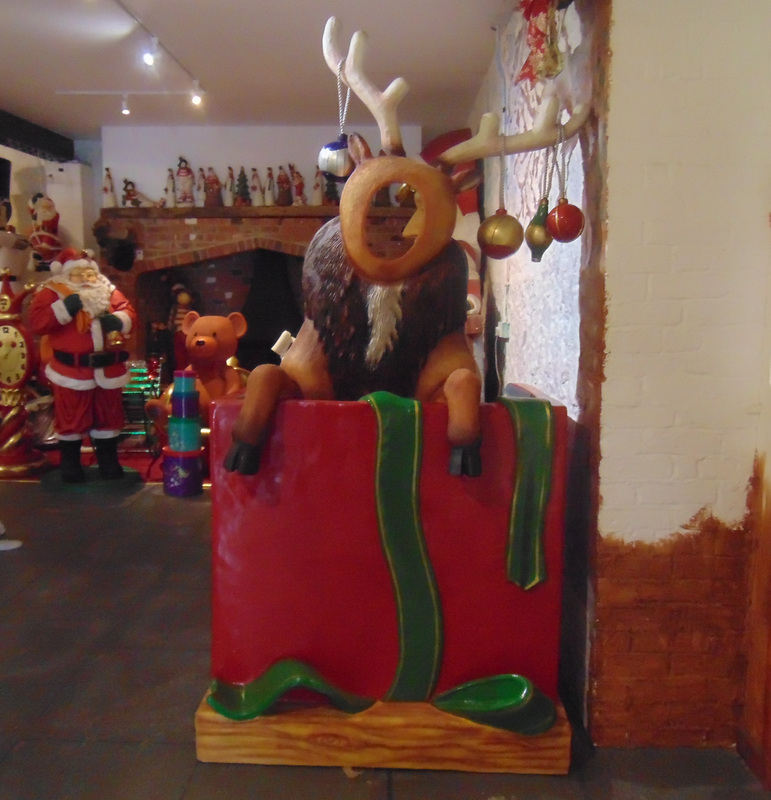 This fantastic life-size peep-through reindeer figure always generates lots of customer attention; it can be used in any themed area or in shops, businesses, pubs, restaurants, coffee shops, adventure golf courses, zoos, theme parks.